It’s fair to say that buying and selling a house is rarely a straightforward process. But, with the right know-how and levels of support from the solicitors and estate agents involved, it can be made a whole lot easier. 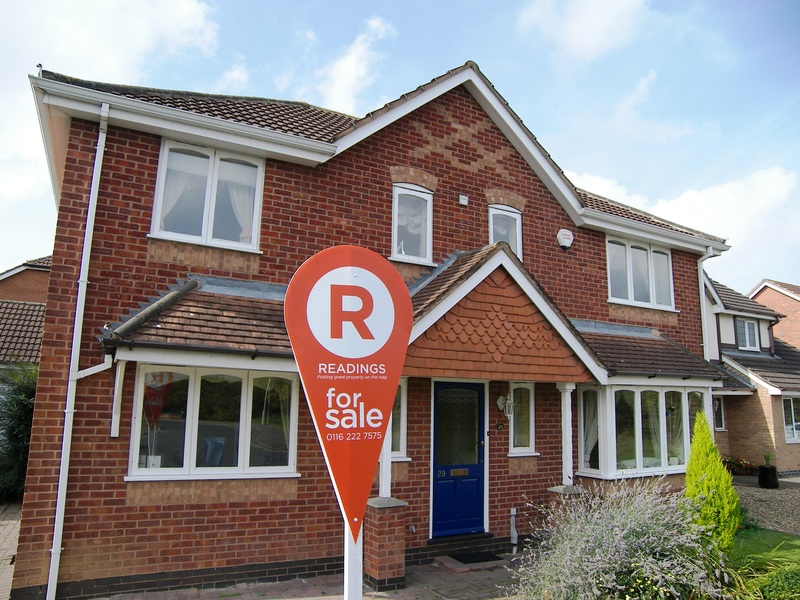 At Readings, our Leicestershire estate agents have many years of real estate experience, which we can use to help and advise our clients, whether they are buying or selling a property. 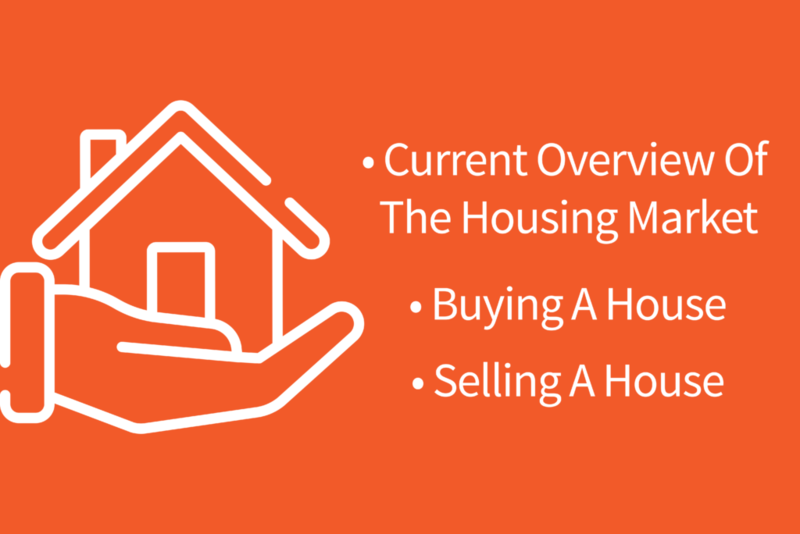 Here are some handy nuggets of information that might help purchasers and vendors in our definitive guide to buying and selling a house. Is it better to rent or buy in 2018? 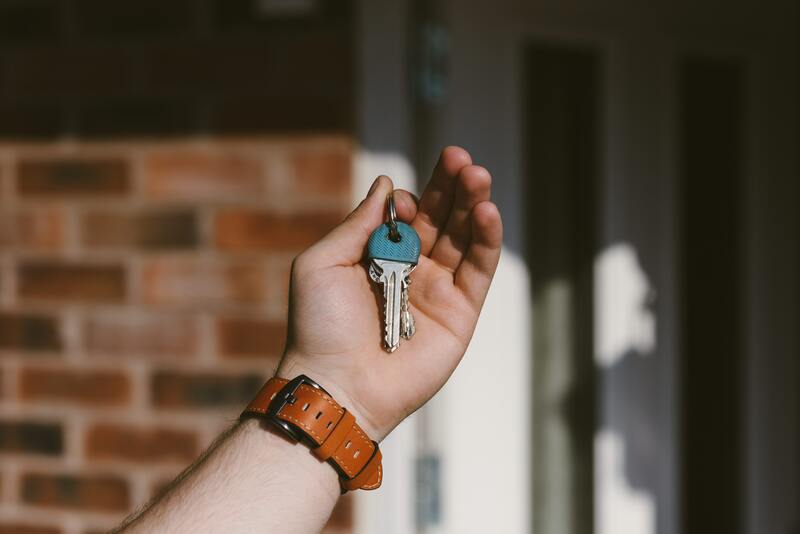 Many young adults have in recent years found it impossible to get a mortgage – and this is why renting a property seems often the only solution. But is it? Renting a home offers a greater degree of freedom than buying and it’s fair to say that owning your home is a huge commitment to make. But, it also comes with benefits including the ability to start paying off a mortgage, instead of giving money to a landlord each month, the chance to make your own decisions on the property and also the opportunity to make a profit. Thanks to initiatives by the government and mortgage lenders, owning a home is no longer more of a fairytale than a reality. Take a look at our rent or buy comparison blog for more details. In addition to the points mentioned above, right now could well be an excellent time to buy, because, despite Brexit concerns, prices are still forecast to rise steadily over the coming years. And not at a rate which makes them impossible to buy. It is thought that house prices will increase by 2.5% this year and the next. This will grow to 4% per annum over the following three years after that. All in all UK house prices should see growth as high as a cumulative 18% over the next five years, although this growth will clearly not be as rapid as in previous years. When you’re looking to buy or sell in the near future, it’s always a good idea to keep one eye on the property price forecast for the next 5 years to ensure you make the right decision. If you’re looking to buy your first home, the best piece of advice we can give is that it pays to be prepared. Check out our blog on how to get on the property ladder as a first-time buyer for more details. 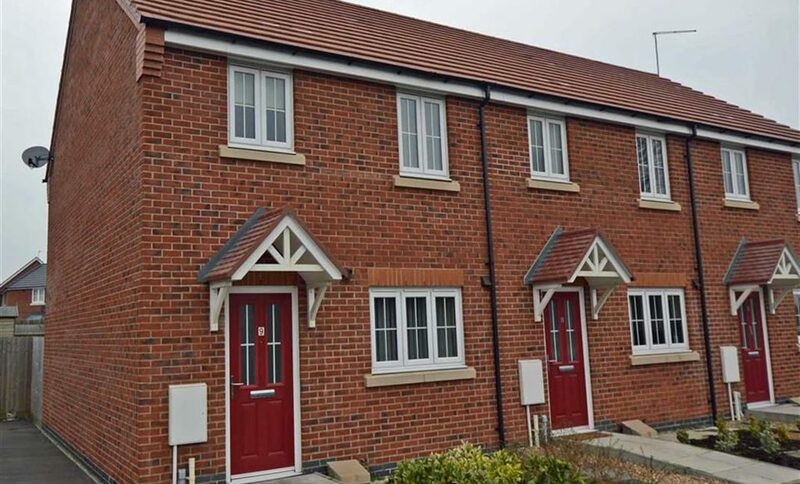 The Help to Buy scheme is an initiative which helps new homeowners get on to the property ladder by offering an equity loan of up to 20% of the value of a new build. The loan is interest-free for five years and assists those struggling to afford the deposit needed for a mortgage. However, bear in mind that there will come a time when you’ll need to pay interest, so financial planning will need to be factored in. The government will also hold a 20% stake in your property until you pay off your equity loan. 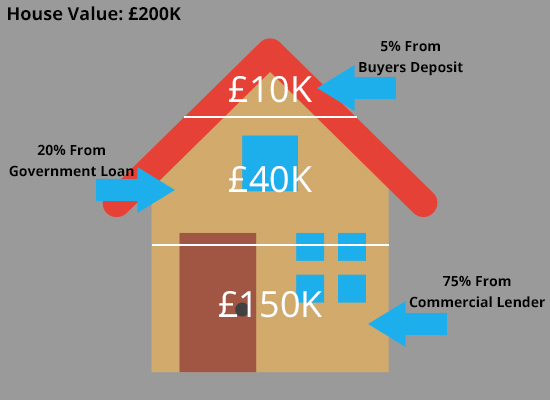 Find out more in our blog about the pros and cons of the Help to Buy Scheme. Ever wondered what sort of questions you should be asking yourself when viewing a property, to ensure you get the best deal for your money? Is there enough space for your family? Is it likely to grow? Are there signs of damp anywhere? Are there any issues with parking? If you have a car, this is a must. Check that everything works the way it should while you’re there. Taps, showers, cupboards, toilet flush.. and anything else you can think of! 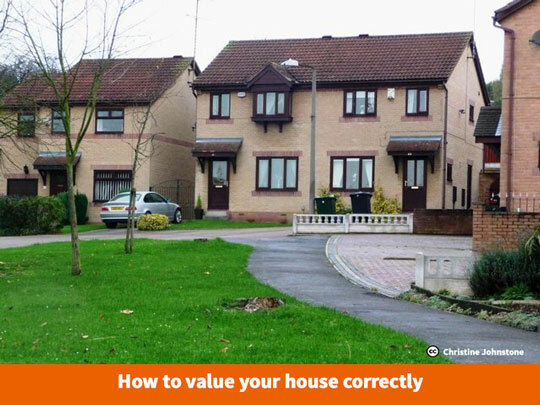 When viewing a property, whether to buy or rent, it pays to know what to look out for. Take a look at our tops tips on viewing a property for more information. Sometimes, buying a repossessed property can be a real bargain, with the chance of getting up to 30% less than the market value. But make sure that you aren’t falling into a trap by ensuring you know every single detail about your potential new home inside and out before taking a step towards buying. There are lots of checks to make and factors to consider. 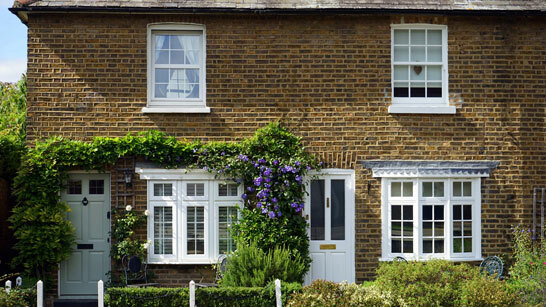 Check out our article on purchasing a repossessed property for more information. When it comes to selling your home, getting a realistic valuation, as well as a lucrative one, is vital, having taken into account a good knowledge of the Leicester property market in general. This is because a good price might seem amazing, but if people are put of by the high cost and then the house doesn’t sell, it can have potential buyers wondering why it’s been on the market so long, further down the line. 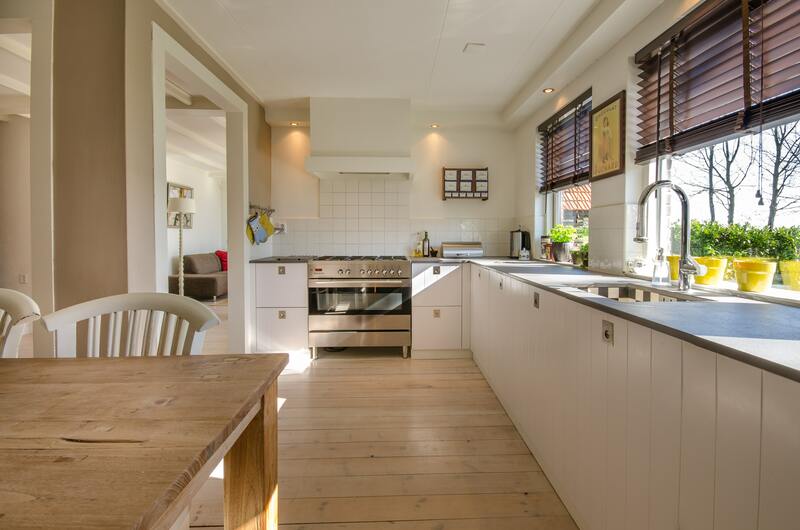 If you’re wondering how best to go about it, then here are a few tips on how to value your house correctly from the experts at Readings, to bear in mind. A good estate agent should be able to give a qualified and professional answer to any question you might have about buying and selling a house. In addition, you should feel that they are helping you to sell your property in the best light, at the right price, with it advertised in all the right places. Find the perfect Leicester estate agent by asking all the right questions from the very beginning. When you’re selling your house in Leicester, it’s vital to get across the right impression to buyers and help them to see themselves living there in the future. 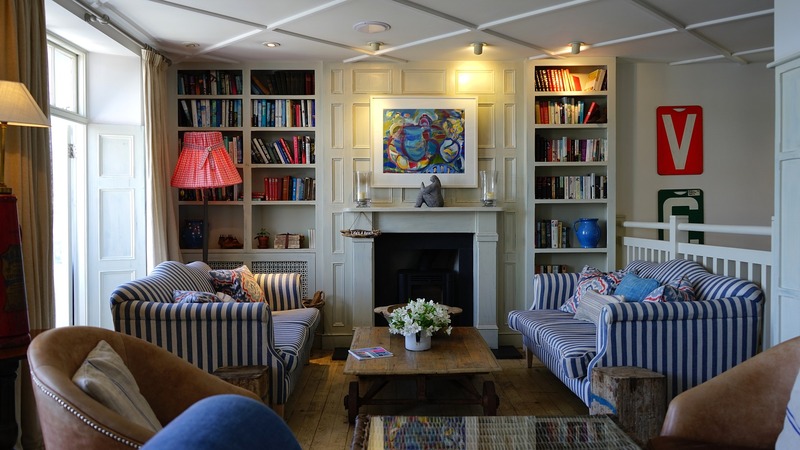 Here are some top tips on the things to avoid when selling your home, to make sure that your property appeals to potential buyers right from the start. Remember – the greater the appeal, the less time it’s likely to be on the market, so give yourself every chance of getting it right when selling your home. Probate is the legal process of dealing with a person’s assets after they’ve passed, which can include the sale of property. A probate valuation will calculate how much inheritance tax (IHT) is owed. As such, it’s essential to get an accurate estate valuation in order to minimise IHT and meet Inland Revenue standards. 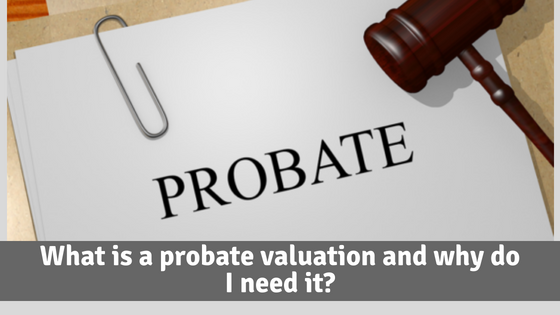 Find out more in our blog post about probate valuation of property and get all the information you need to know. But there’s so much more advice, help and support that you can get when employing the services of a good Leicestershire estate agent. Contact Readings today, to find out more.